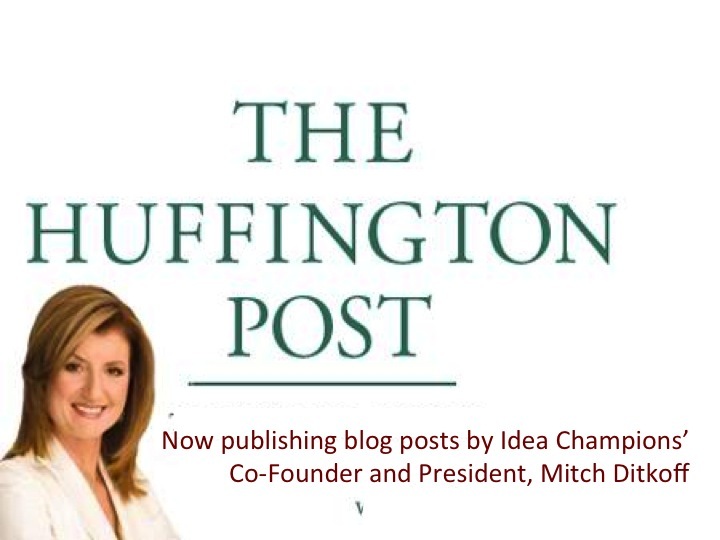 Just in case you haven't heard, Mitch is now a twice-a-week blogger for the HuffPost. Click here for easy access to his articles. If you like what you read, FAN him to receive email alerts. After you listen to Marc Black's love song to coffee, please leave a comment below and tell me how coffee impacts your creativity. Does it quicken access to your muse? Get you in the zone? 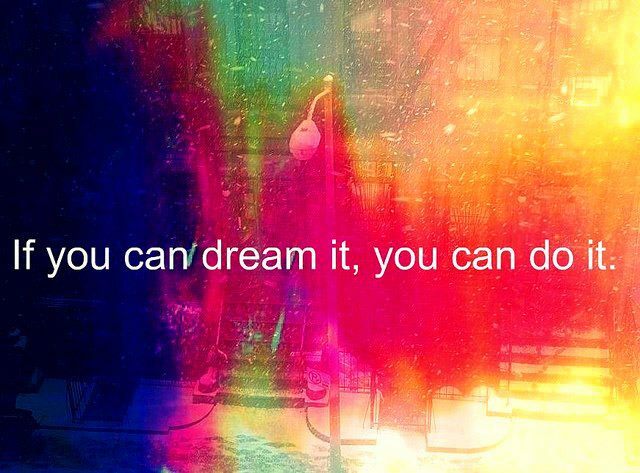 Crank you up to create? Or not? In 2012, more than five million books were published worldwide. Of these, a sizable percentage were of the "self-help" variety, a growing genre that promises to help people improve the quality of their lives -- to become happier, healthier, smarter, kinder, thinner, cooler, richer, less depressed, selfish, anxious and, generally speaking, better in countless ways society uses to define what it means to be successful human being. At the core of the self-help book world is a fundamental assumption around which all of the writing revolves -- that there is a self to improve -- an essence at the core of a human being that is flawed and needs some tweaking. And while this assumption certainly attracts a lot of book buyers, there is another kind of book, beyond self-improvement, that addresses an even more basic theme -- not improving the self, but knowing the self -- what sage Greek philosophers were referring to, centuries ago, when they distilled the purpose of life down into two simple words: know thyself. This is the province of the newly published The Greatest Truth of All: You Are Alive! (21 excerpted talks of Prem Rawat) -- a 198-page book that awakens, inspires, and demystifies the so-called "search for self". Written in a highly engaging, breezy style, The Greatest Truth of All offers the reader easy access to a topic too often dismissed as esoteric, "spiritual", or woo woo. 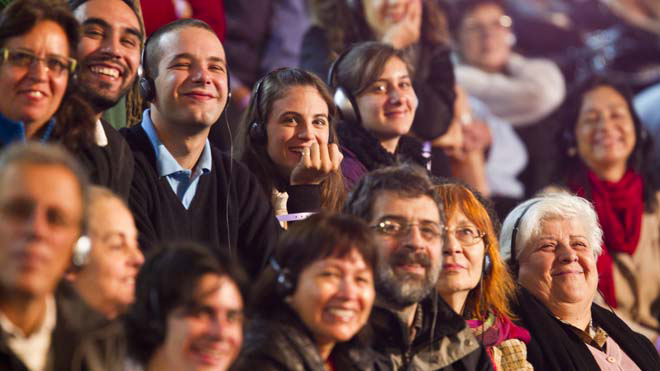 Prem Rawat, very much a modern man with a well-developed sense of humor and a gift for story telling, has found a way to decode the essence of "self-knowledge" and delivers it, to the reader, like a tall, cool drink of water on a hot summer day. So... if you're looking for a powerful "best practice" to help you connect with the core of who you truly are, this book might be for you. Got the Business Blues? Sing It Out! If you work in an organization where complaint rules the day, it's time to do something about it. Yes, it's possible. Bitching and moaning can actually give way to genius and engagement. A homeopathic dose of the blues is all you need. I'm talking about Face the Music -- a very cool, interactive "business blues" simulation that gives people a chance to get things off their chest AND, at the same time, learn what it takes to get out of the box, take a risk, build a team, and have some fun for a change. I co-founded this baby, with Paul Kwicienski, back in 1999. It's still cooking -- a great way to add life to any corporate conference, retreat, meeting, or awards ceremony. If you like this blog, you'll like our eBooks. But before we publish. we need your input. 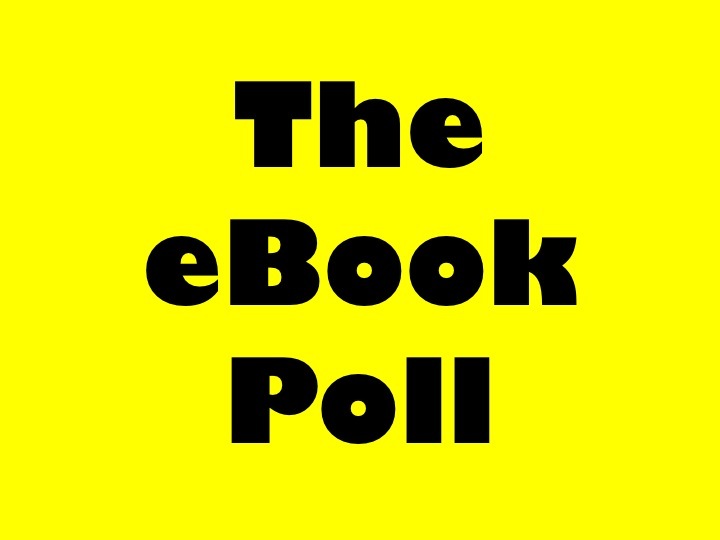 Click here to respond to our eBook poll.